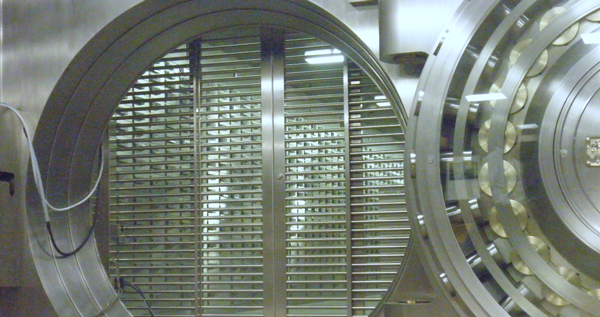 At XM, 1 customer can own multiple accounts. To create an additional account, after signing in to your existing account, you will open an account from my page. 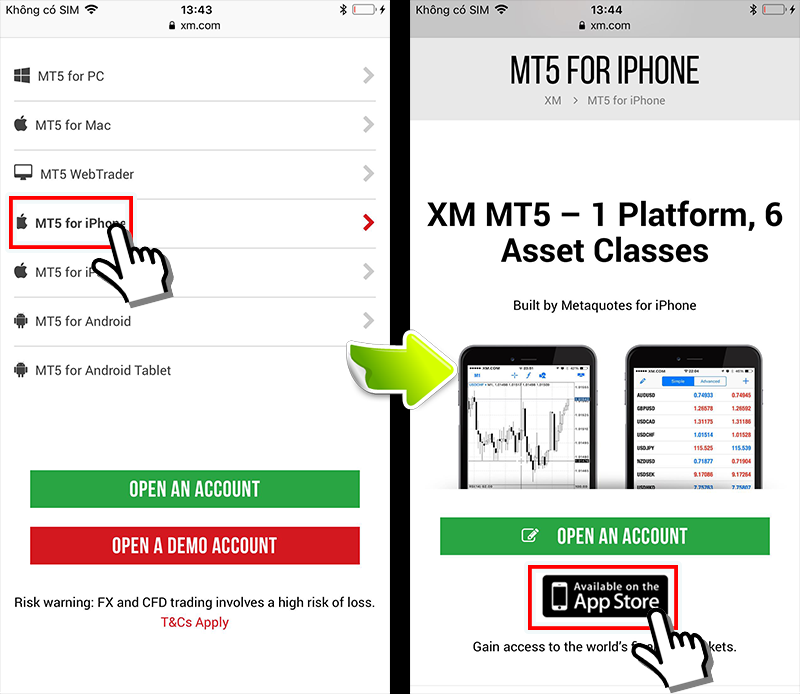 in addition, with additional accounts, you can trade instantly without account holder’s verification documents. Member login from XM official website . After signing in to my page, you click the “Open additional accounts” link on the right menu. Very simple you just tick tick (select) 5 boxes. 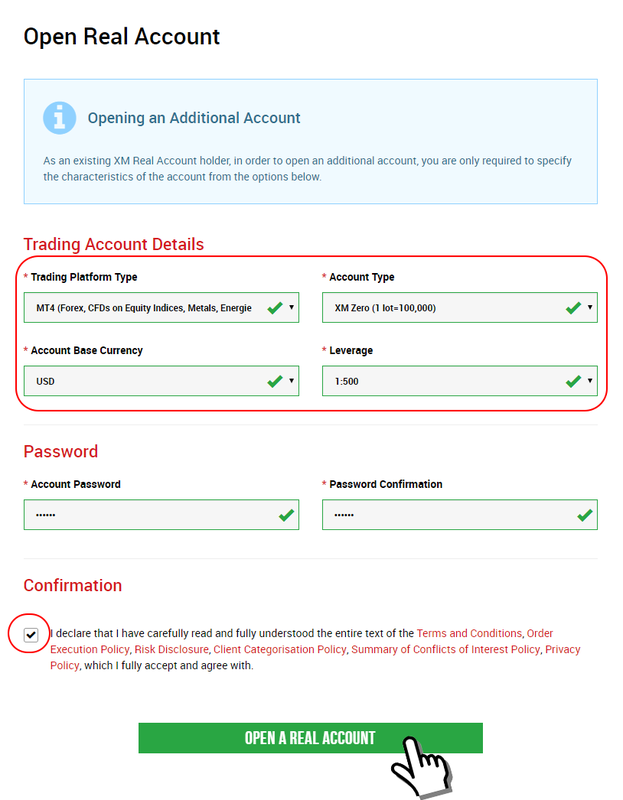 After selecting your account type, base currency, leverage level and checking the 2 boxes below below, click the “Open real account” button. So, you have completed opening additional account. Similar to the first time you open an account, the login information will be sent to you. If email login information has not been received even though the additional account opening process has been completed, it is likely that this email has been sent to Junk mail. If it is not in the spam folder, then the provider could have automatically removed or sent to the wrong email address. 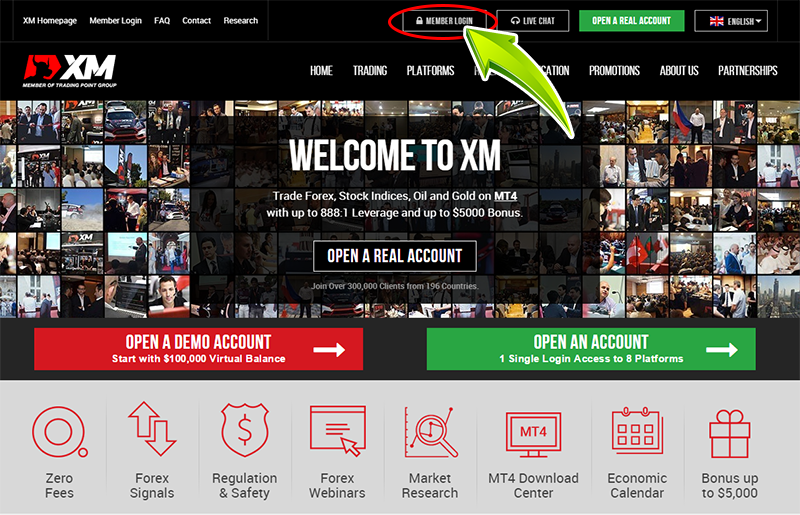 After confirming again, if you can not resolve it, please contact XM live chat.